PLEASE USE THE MENU BUTTON AT THE TOP RIGHT TO EXPLORE AND SEARCH THE RIGGING COMPANY FURTHER! 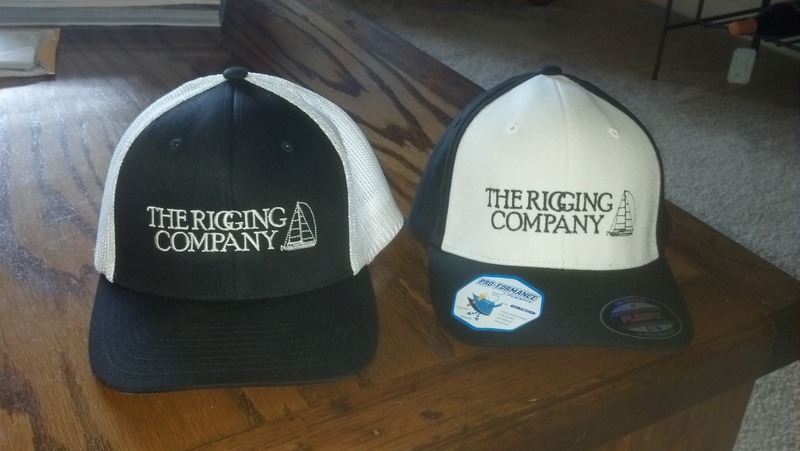 THE 2018 RIGGING COMPANY J-24 & J-22 EAST COAST CHAMPIONSHIP’S – For all competitors entered in this competition, TRC is providing complimentary inspections and advice, a flat rate for stepping and unstepping of $150 each way, also we will be on site to make any necessary repairs and provide parts to race competitors at industry pricing….20% off of labor and 30% off of parts. Let us know if you’re racing in Annapolis from October 26-28, 2018 in this event! PRICE MATCH GUARANTEE****– We will not only match, but also beat any of our competitor’s offers, on parts and on labor. SEAN SIMMONS SAILING SYSTEMS TUTORIALS** – As quoted by the master himself…. 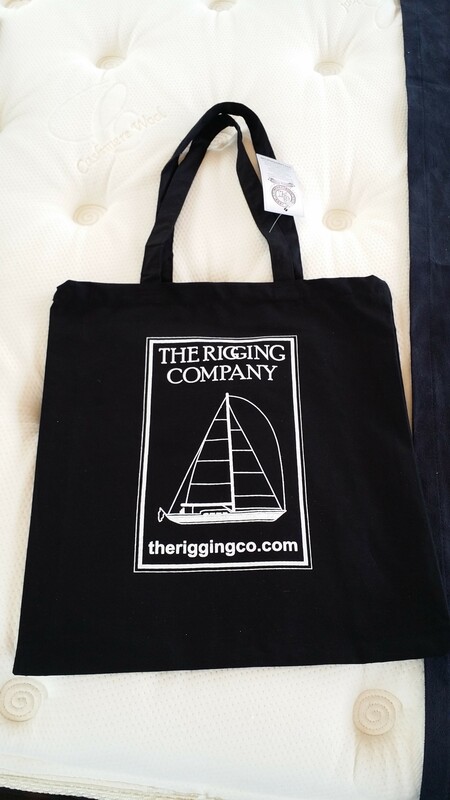 “Most of the problems that I have come across in this business are that people aren’t educated on how to use the various systems that their boat is equipped with”, says Sean, “So not only are we the best riggers in the business, but we will also go sailing with you and make sure that you are confident using that new furler or how to properly use your whisker pole”. “This in-itself is what will separate us from the rest”. ….So schedule a few hours with one of our experienced staff members to go over your boat’s rigging related systems while actually sailing! Mast tune, furling, dousing, hoisting, and reefing are just some of the on board systems that we’ll go over while sailing aboard your boat with you. CALL US TODAY TO SCHEDULE! T.R.C. 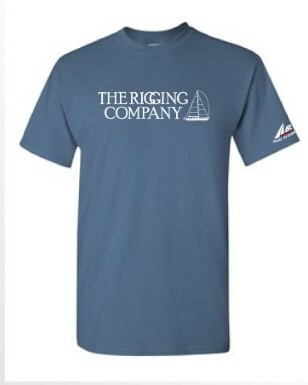 SOCIAL DISCOUNT – Be seen at any sailing social event (i.e. 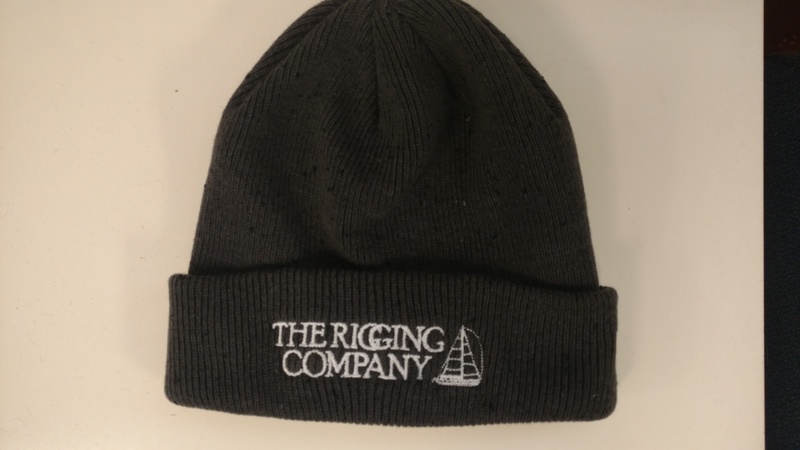 the Boat Show) and take a selfie with any of our ‘The Rigging Company’ swag like: TRC Hats, Bags, Shirts, Beanies, Pint Glasses, and receive an ADDITIONAL 10% OFF OF PARTS*. Just post it and tag us. Don’t forget to tell us where you were. ~Valid in conjunction with other offers! 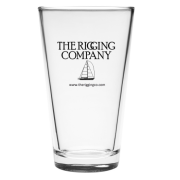 All of The Rigging Company’s customers receive a 10% discount from List Price on any part! * Just for being our customer. Thank You! *We urge our customers to please keep in mind, in some rare occurrences, certain parts, depending on manufacturer/ availability, may be sold without discount, instead at a minimum mark up. **Service call charges may apply outside of local (Annapolis) service area. ****Seeing the competitor’s offer/price is a stipulation of our price match guarantee. Send us a copy of the quote, estimate, invoice, product link, or ad (you may blank out the competitors name) so that we can accurately compare parts and labor. We were swamped with boat show last week so we apologize for the delayed response. I wouldn’t size the winches according to you climbing the mast, but rather what size winch does the line require to do it’s work. Use this winch sizing guide…http://www.lewmar.com/Winch-Selection-Guide. Use this to verify the size needed for the task. Check the specs against the winch you have now. You may find that sizing is a “Tweener”, if that is the case, go to the next size up. Let us know if you need more. Hope that helps and thanks for commenting. We certainly can and be glad too. Where is boat/mast? Fill out our Work Request Form so that we can get a ll of the details. Do you do any work on rudders? Specifically, I notice that there is bit too much play in the rudder post – noticeable at the rudder cap in the cockpit which can be seen to move when turning the wheel. My boat is a 1987 Catalina 34, and you may recall that you replaced the steering linkage two seasons ago and I was pleased with the work that you did then. Regarding this rudder issue – the Catalina on-line discussions have spoken about a need to “shim” between the rudder post and the column that the post runs through. Would you have any knowledge about this? Thanks for your help. Rudders are a fine line between boat builders and riggers. Having said that we have dealt with many rudders and would be glad to help/ make suggestions. I will message you via email to discuss further. Thanks for the comment ……….~T.R.C.